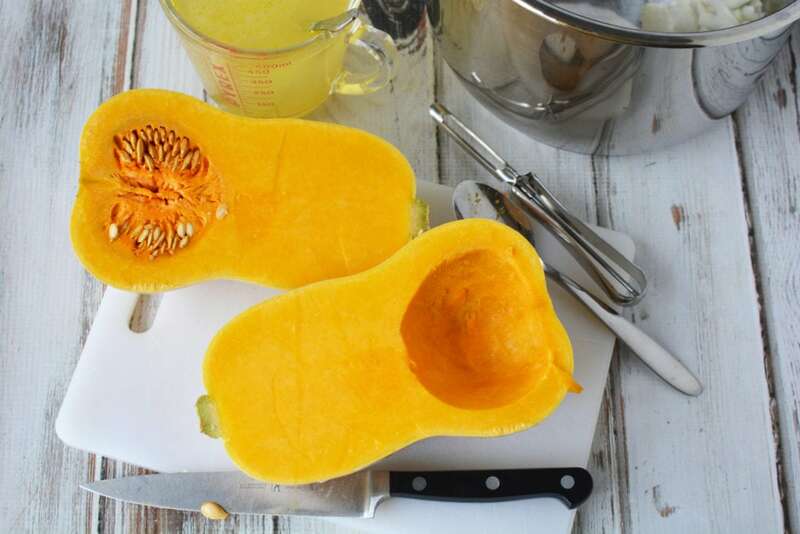 Squash is one of those vegetables that you either love or could leave it sitting right where it is and not give it another thought. 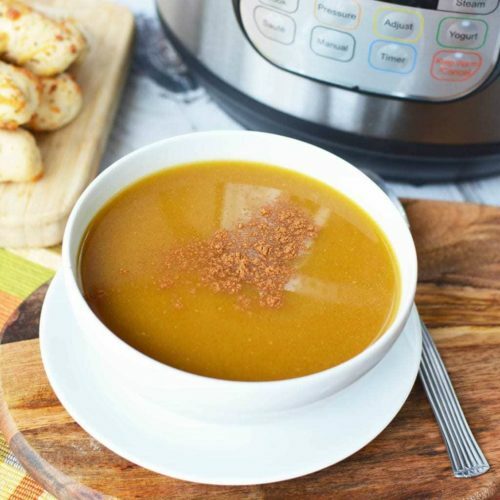 Luckily, it’s easy to fall in love with this golden veggie thanks to this Instant Pot Butternut Squash Soup. 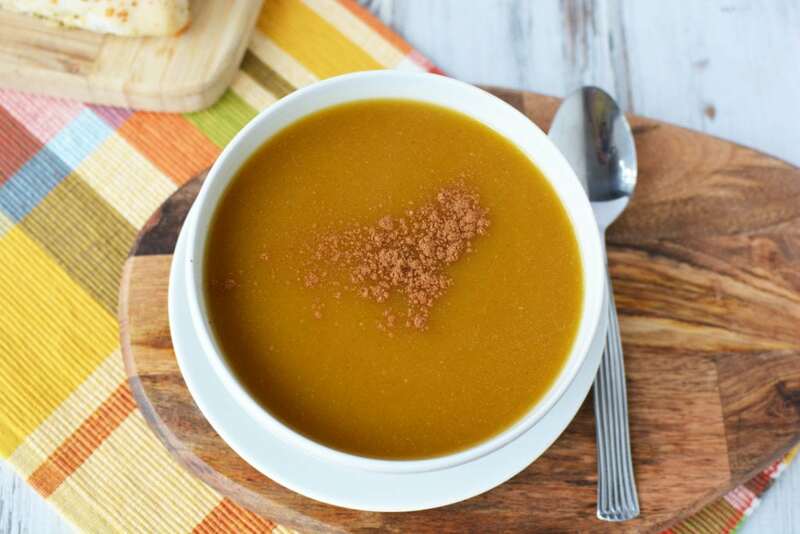 This butternut squash soup is the perfect Fall or Winter Soup Recipe for lunch or dinner or to add to any Holiday feast. 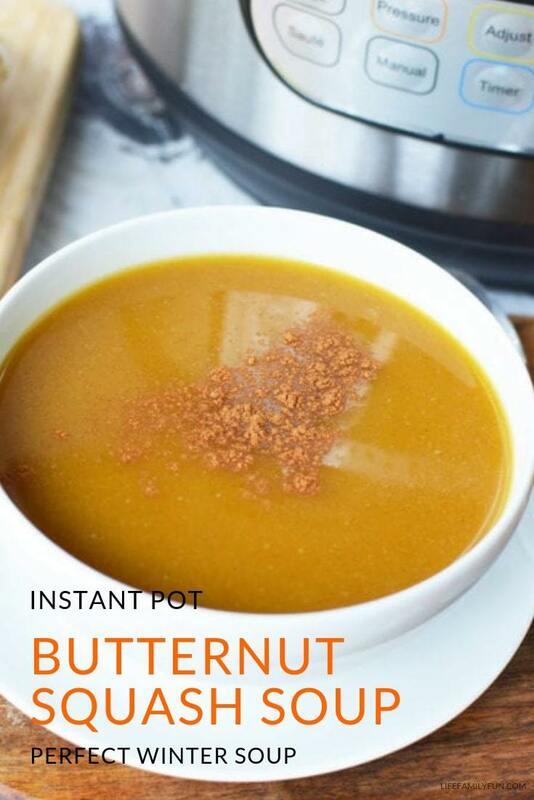 Once again, the Instant Pot has helped to create a recipe that you just can’t believe it packed full of healthy nutrients and ingredients. In less than 20 minutes, you and your family will have a delicious and hearty Thanksgiving soup that will accompany any meal. Don’t forget all the fun additions that you can have with this butternut squash soup as well! From sour cream, chives and even a pinch of cilantro, this soup is so versatile with all the amazing flavor options! Make certain to add this to your Thanksgiving meal planning list when writing out your menu. Serve it as an appetizer or as an addition to the main meal. 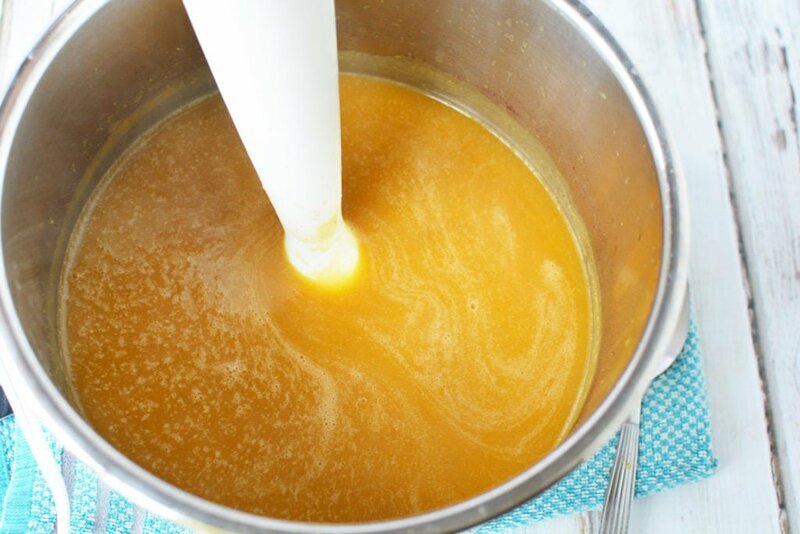 You won’t be disappointed in the creaminess and taste of this Instant Pot Butternut Squash Soup and you’re family will probably be requesting it for Christmas dinner as well! Slice the squash in half. 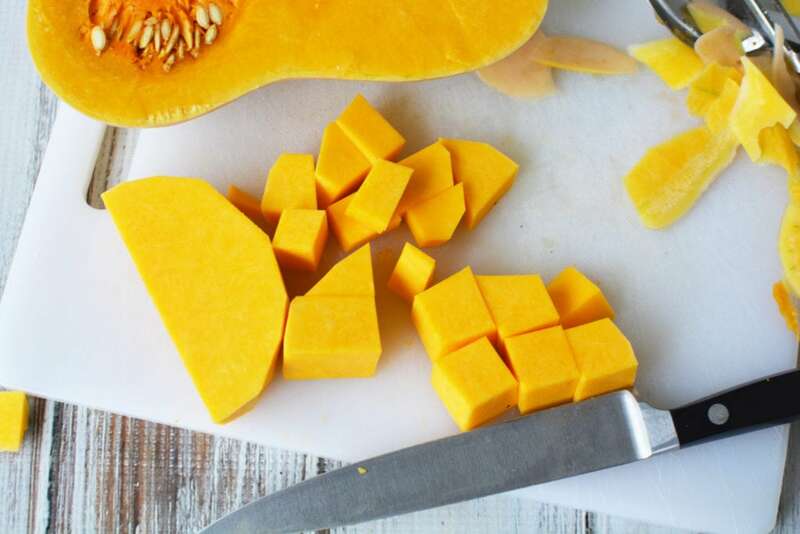 Scoop the seeds and insides of the squash out with a spoon and discard. 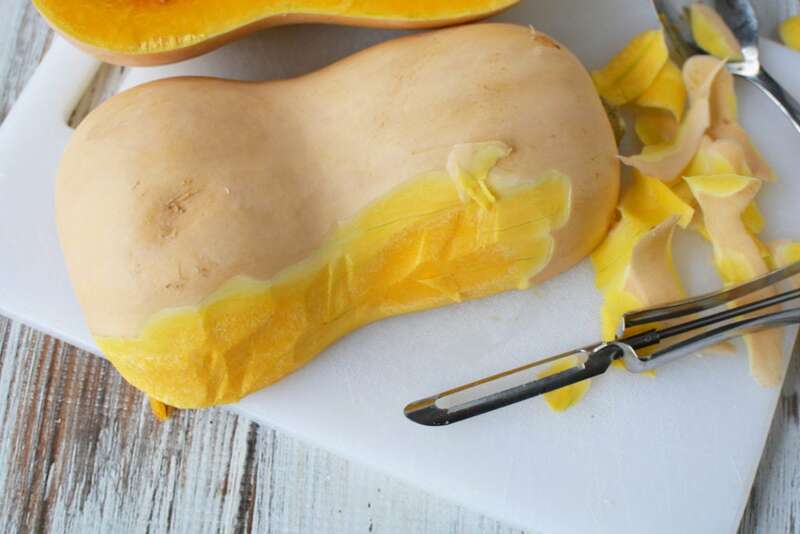 Use a knife or carrot peeler to peel the squash. 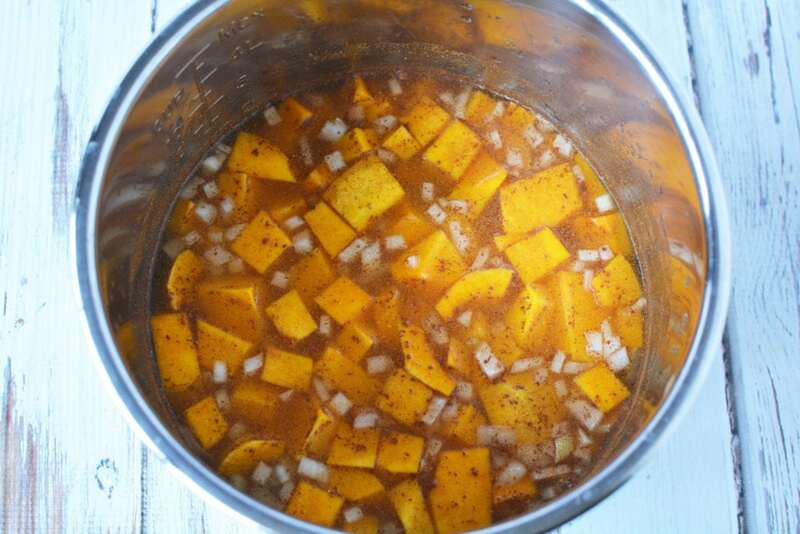 Place onion, squash, broth, cinnamon, and ginger in instant pot. Stir. When the cooking cycle is complete, let pressure naturally release for 10 minutes before quick releasing pressure. Carefully open instant pot and stir in molasses and butter until combined well and butter is melted. Us an immersion blender to blend until smooth. Place the lid on the Instant Pot and seal shut. Close the pressure release valve. Set the Instant Pot to manual, high pressure for 10 minutes.